For a team that calls themselves “Earth’s Mightiest Heroes,” the Avengers have made their fair share of questionable roster choices over the years. We’re not even talking about some of the team’s D-list members like Jack of Hearts and Black Knight, but rather the guys and gals who were controversially added to the lineup despite their prior careers as villains, loners or all around curmudgeons. Recently, Marvel announced an “all-new, all-different” Avengers roster featuring such provocative choices as female Thor, Ms. Marvel/Kamala Khan, and Ultimate Spider-Man, Miles Morales. Any of these heroes would likely cause a stir if added individually. Adding them all at once constitutes one of the most controversial roster shake-ups in team history. 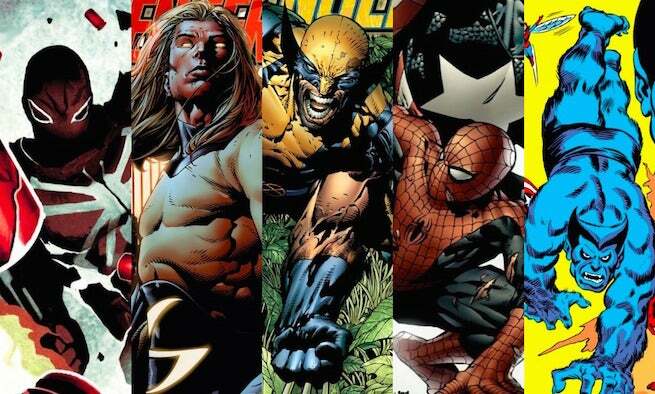 So, in the spirit of questionable Avengers members, here are 10 of the most controversial roster moves in team history. 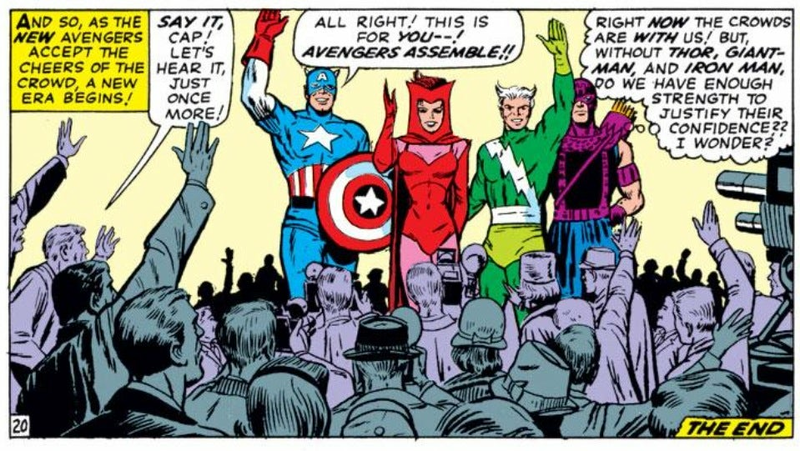 The decision to add Scarlet Witch, Quicksilver and Hawkeye to the team while founding members Iron Man, Hank Pym and Wasp took a brief sabbatical from avenging was controversial on two fronts. 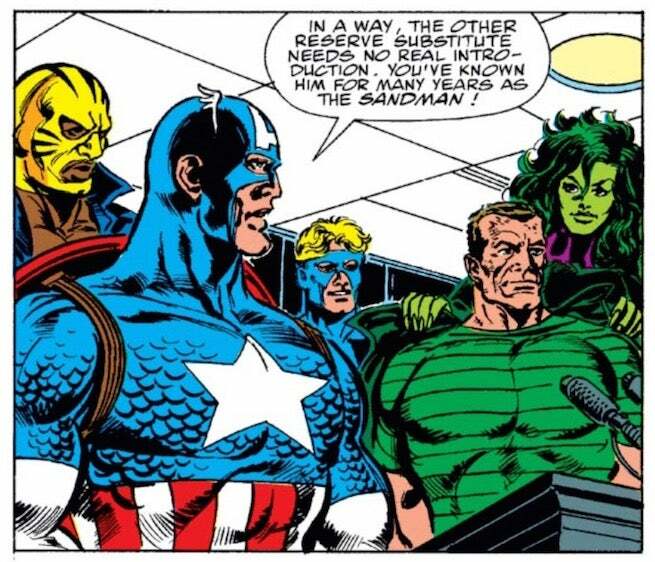 "Cap’s Kooky Quartet" (named because Captain America was the only core member to stay on) marked the first major roster shakeup in Avengers history — something that would become commonplace over time, but was unprecedented when it first happened. Additionally, all three new members had a checkered past. Scarlet Witch and Quicksilver got their start fighting alongside their (future father, until he no longer wasn’t) Magneto as part of the Brotherhood of Evil Mutants, while Hawkeye assisted the Russian spy Black Widow (more on her in a minute) in trying to steal tech from Tony Stark. Regardless of the controversy, all three members would quickly earn their stripes as Avengers. Only Scarlet Witch would prove to be a truly questionable choice, and that wasn’t until she went nutty over the loss of her not entirely real children and she killed Hawkeye, Vision and Scott Lang during her temper tantrum. 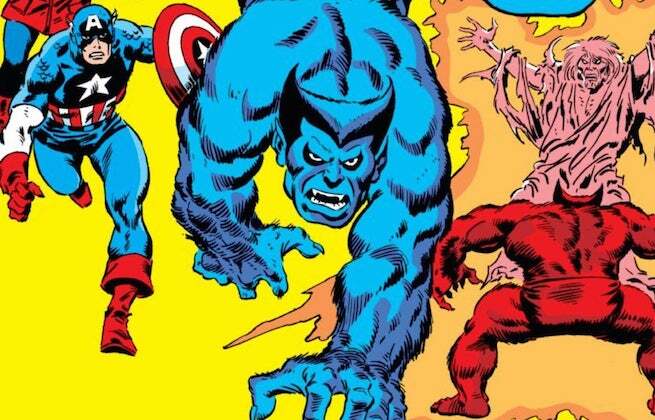 The Avengers were at a major point of transition in the mid-1970s when the furry blue mutant Beast/Hank McCoy responded to the team’s desperate open call for new members. Beast, of course, had made his mark on the Marvel Universe as part of the original Silver Age lineup of the X-Men, but with Charles Xavier’s mutant superteam getting a whole new look and roster via the landmark Giant Size X-Men #1 in 1975, the Beast was compelled to find new superhero opportunities elsewhere. Still, having McCoy land on his oversized feet with the Avengers was a daring choice by Marvel. Prior to Beast, no mutant had ever left the X-Men roster to join the Avengers and with good reason; even dating back to the Silver Age, the Avengers and the X-Men rarely got along. Fortunately, Beast ended up being a fan favorite member of the Avengers. 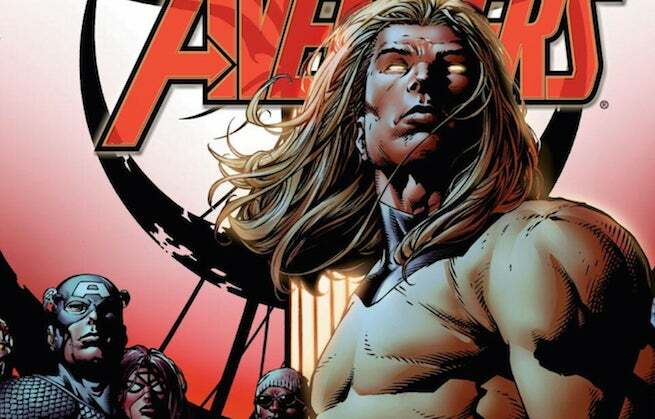 For decades, Thor filled the Avengers’ need for a token mythological god. But by the 1980s, Marvel decided that the Avengers needed more deities, this time bringing in the powerhouse of Mount Olympus, Hercules. While he looked great shirtless, Hercules’s chauvinism and disdain for women in power (mainly then-Avengers team leader, Wasp) almost got himself and many of his teammates killed by the Masters of Evil during the “Under Siege” storyline. While he was recuperating, Zeus and the Gods of Olympus launched an attack on “Earth’s Mightiest Heroes” to gain revenge for Herc’s injuries. 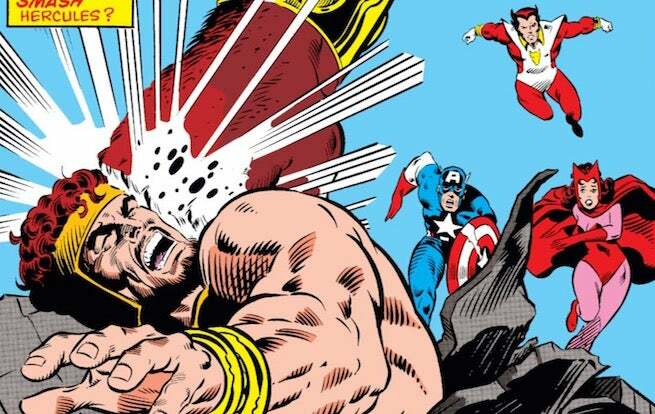 So, yeah, Hercules caused a lot of headaches for the Avengers during his tenure on the roster. One of many reformed villains on this list, Flint Marko, a.k.a. Sandman, spent the first chunk of his career terrorizing Spider-Man and the Fantastic Four before “going straight” and enjoying a blink-or-you’ll-miss-it tenure on the Avengers in the early 1990s as a reserve member. Nothing abjectly terrible happened during Sandman’s stint, but the 90s were also not a very popular time for the Avengers franchise. Decisions, like adding a career crook such as Marko to the roster, played a big part in the team’s second-rate status. Marvel would quickly correct course and remove Sandman from the Avengers, replacing him with Silver Sable’s Wildpack team. The Wildpack didn't light anyone's world on fire either, but it at least made more sense to pair Sandman with bunch of mercenaries than luminaries like Captain America and Thor. Because asking an emotionally fragile man with a known substance abuse problem, who also struggles to keep a manipulative alien symbiote under control, to join your team is always a good idea. But that didn’t stop the Avengers from inviting former high school bully Flash Thompson, who was operating under a covert government program as Agent Venom, to join their Secret Avengers splinter group in 2012. And spoiler alert: Flash had a difficult time being an ideal Avenger, often losing control of his emotions to his symbiote costume and lying to his teammates about how often he let the killer duds take control. But it all worked out. 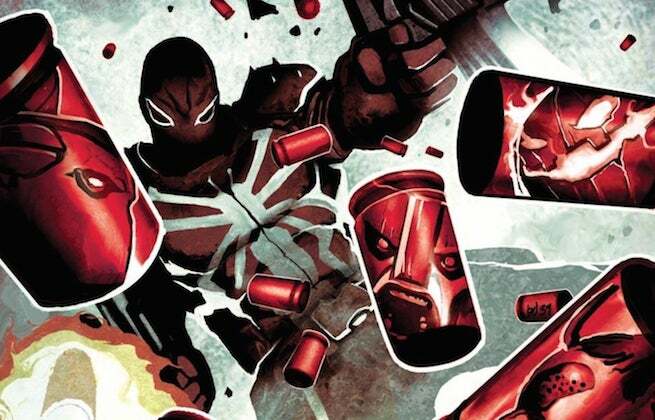 Agent Venom is currently operating as the Avengers’ representative to the Guardians of the Galaxy. The Hulk is one of the strongest beings in the Marvel Universe, and his human alter ego--Bruce Banner--is one of the most brilliant scientists. But what good are brains and brawn when you can't control them? 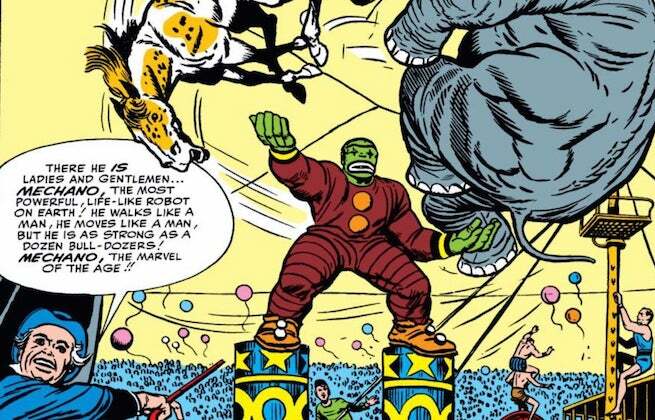 Hulk has been an on again/off again member of the Avengers since the team’s debut appearance in 1963, but for obvious reasons, his tenure never ends well for anybody. When he’s not inevitably getting attacked by his teammates, the Avengers have tried to remove Hulk from the equation by doing things like shooting him into space. In the Ultimate Universe, in addition to being brilliant, Banner is also emotionally fragile and becomes the Hulk in an attempt to impress his ex-girlfriend Betty Ross. After nearly destroying all of New York City in a violent rampage, Ultimate leader Nick Fury “sends Bruce away” Old Yeller style (i.e. He puts him on an island that is then nuked). What could possibly be wrong with having a known KGB spy join up with “Earth’s Mightiest Heroes?” You know, besides granting her access to secrets that would not only threaten the United States, but the entire universe. And even if she renounces her old allegiances and reforms, how can anyone actually trust a person specifically trained to manipulate and obfuscate? Seems like very questionable logic on behalf of the Avengers, regardless of how many people love and adore Natasha Romanoff, a.k.a., the Black Widow. During their run on The Ultimates, Mark Millar and Bryan Hitch smartly pointed out why trusting Natasha is a disastrous idea. In this storyline, Natasha is revealed as a mole that tries to destroy the Ultimates from the inside. When she is finally called out for her betrayal, she scoffs at the idea of anyone being surprised by a Russian spy turning on her American teammates. There’s crazy, and then there’s Robert Reynolds, the schizophrenic agoraphobe who holds the power of “a million exploding suns” as The Sentry. Quite literally, he is the strongest being in the Marvel Universe. In terms of his stint on the Avengers, which came during Brian Michael Bendis’s tenure writing New Avengers, all that strength was an asset (who else could carry the killer symbiote Carnage into space and rip him in half?). The agoraphobia was a nuisance, but The Avengers worked around it with a little bit of coaxing. The schizophrenia, however, proved to be a concern as Sentry was easily manipulated by some not-so-nice people like Norman Osborn. Moral of the story, the power of one million exploding suns ain’t much fun when it’s being used against you. An admitted loner and a smart aleck with the tendency to get under the skin of enemies and friends alike, Spider-Man has long been a tough sell for the esteemed supergroup. Spidey’s career is littered with failed attempts to join the Avengers, including one instance where he himself decides being one cog in a well-oiled team machine is not in his DNA. The Avengers eventually invited Spider-Man on as a “reserve member,” but his spontaneous nature and poor public image made full-fledged Avengers status pie-in-the-sky for the webhead. That all changed when Marvel launched New Avengers in the mid-2000s and Captain America asked Spider-Man how that whole “being a loner” thing was working out for him. 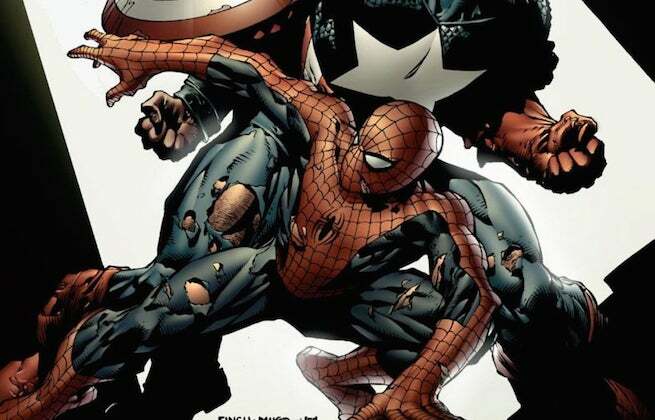 And with Marvel Studios and Sony Pictures recently cutting a deal explicitly designed to get Spider-Man into the Avengers film franchise, Spidey's status as a controversial Avengers member are likely at an end. The curmudgeonly Canucklehead doesn’t play well with others. Even many of Wolvie’s X-Men teammates think the guy is a grade A jerk and with questionable morals and unpredictable tendencies. So the fact that the Avengers, a team with a defined moral playbook, would want Logan continues to defy logic. 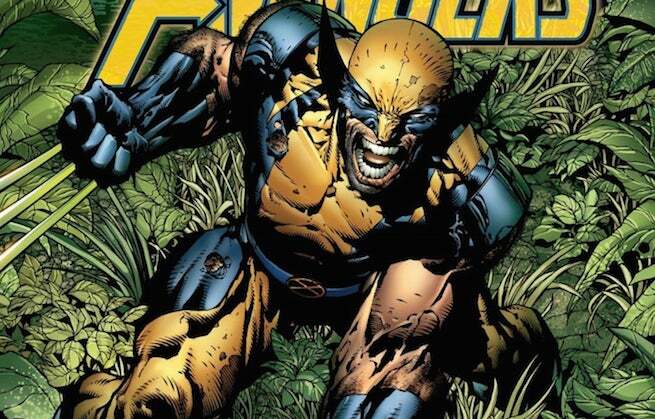 Granted, the Avengers explicitly wanted someone who wasn’t afraid to get his hands dirty when they launched their new team in the mid-2000s, but Wolverine’s independent streak has still caused his share of problems. Take the 2013 Age of Ultron crossover, for instance, when he almost destroyed the fabric of time when attempting to prevent Ultron's creation.